Who announces what the next book will be but not the reading schedule? Oops, I guess that would be me! I think I got a little caught up with Finally, Some Pain Relief. So sorry guys. 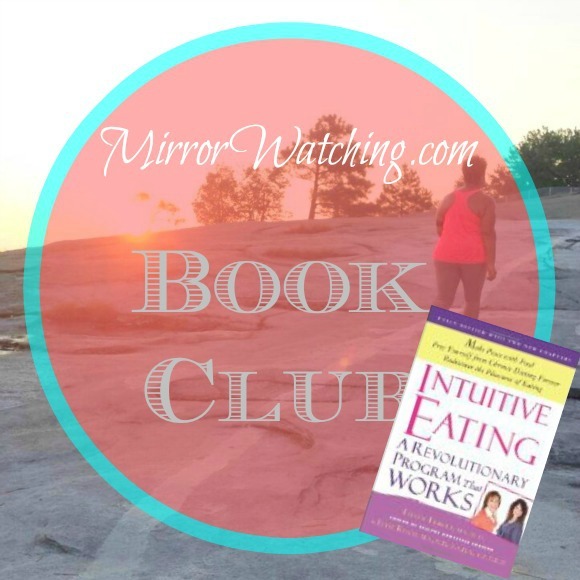 As you know the book that we are currently reading is Intuitive Eating by Evelyn Tribole and Elyse Resch. This book was republished a handful of times so please note that we are reading the third edition. The photo link below is displaying the copy we are reading. Invite your friends and family to join us by clicking to tweet! Did you notice the review date? Lol, my goal is to have us weaponized for the holiday season!